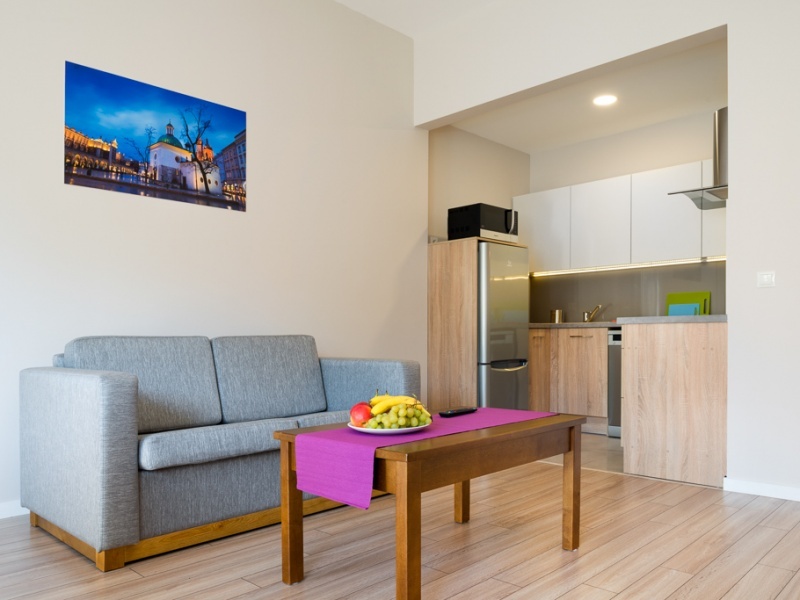 Welcome to the newly opened apartment complex Emaus Apartments. 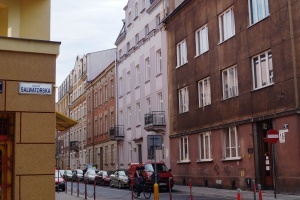 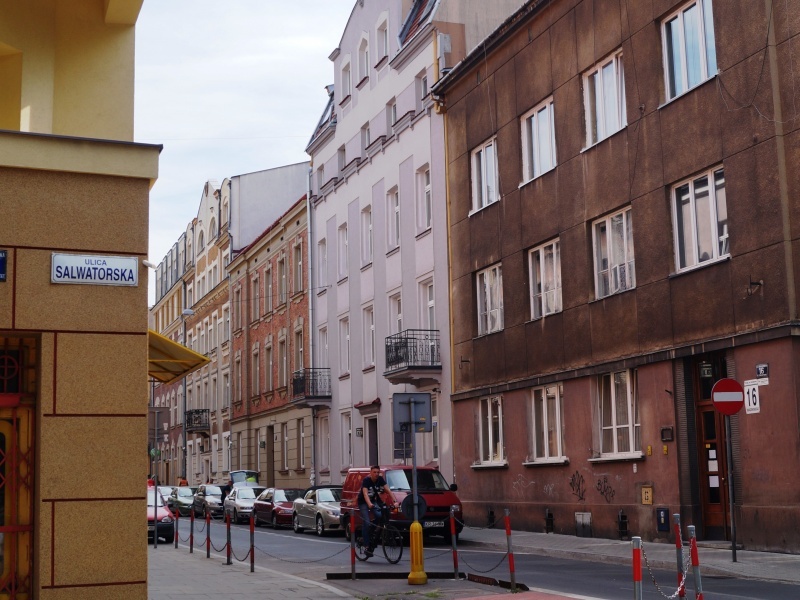 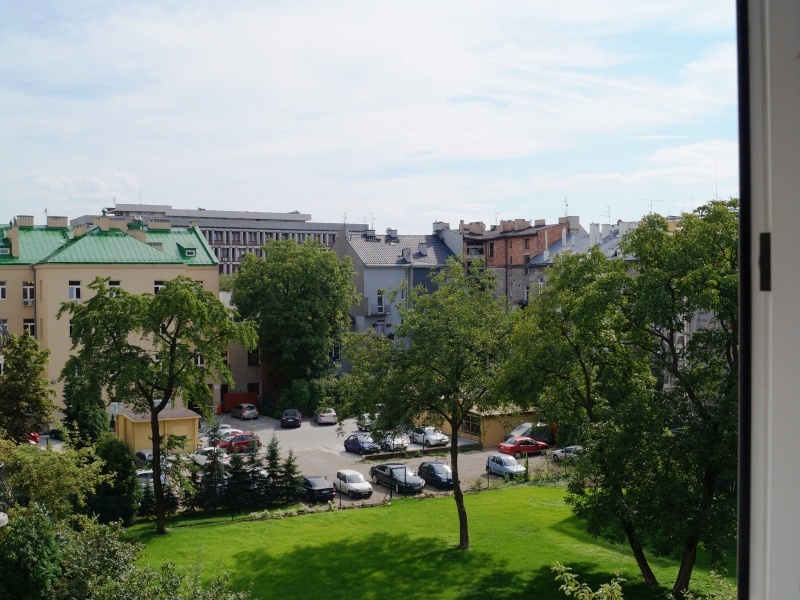 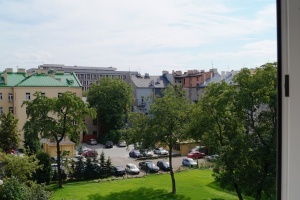 Our apartments are located in the center of Krakow, next to Krakow's Blonie Park near major tourist attractions of Krakow. 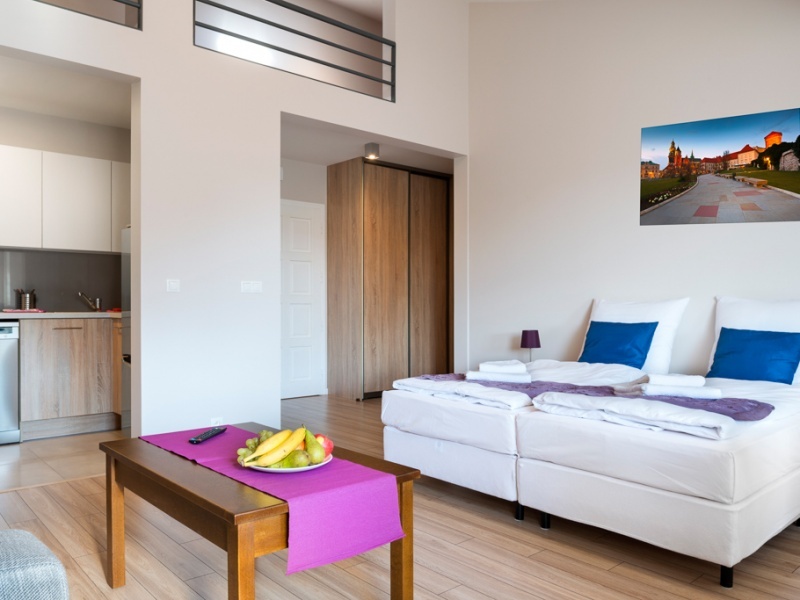 For our guests we offer 17 fully-equipped and tastefully decorated one, two and three-bedroom apartments. 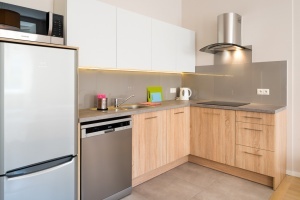 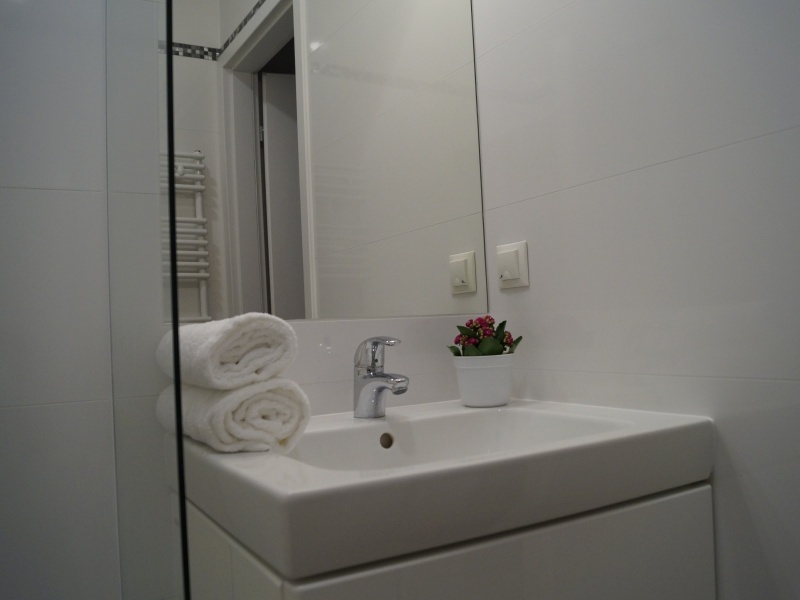 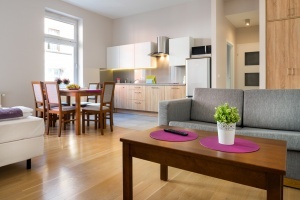 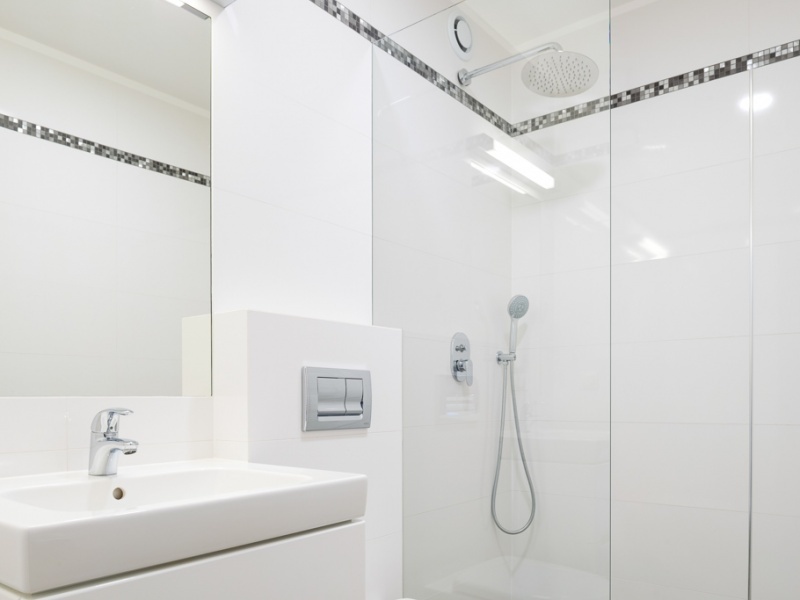 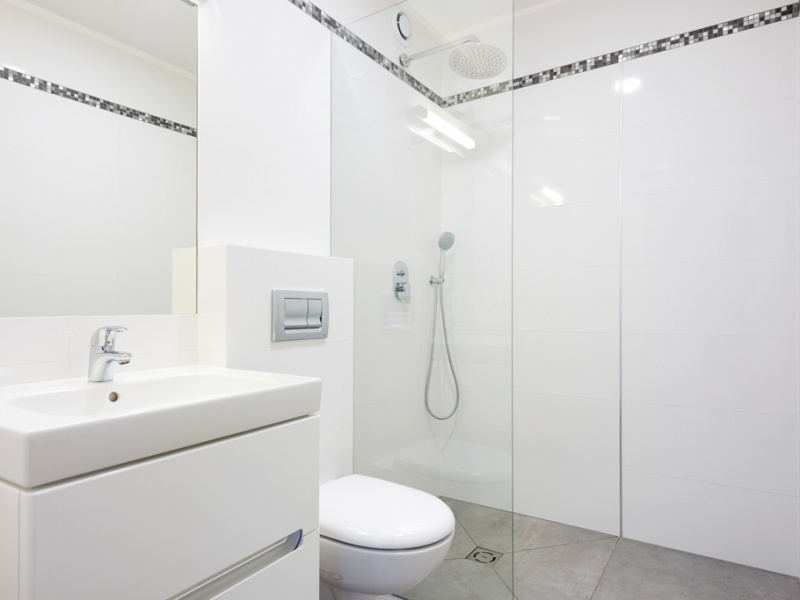 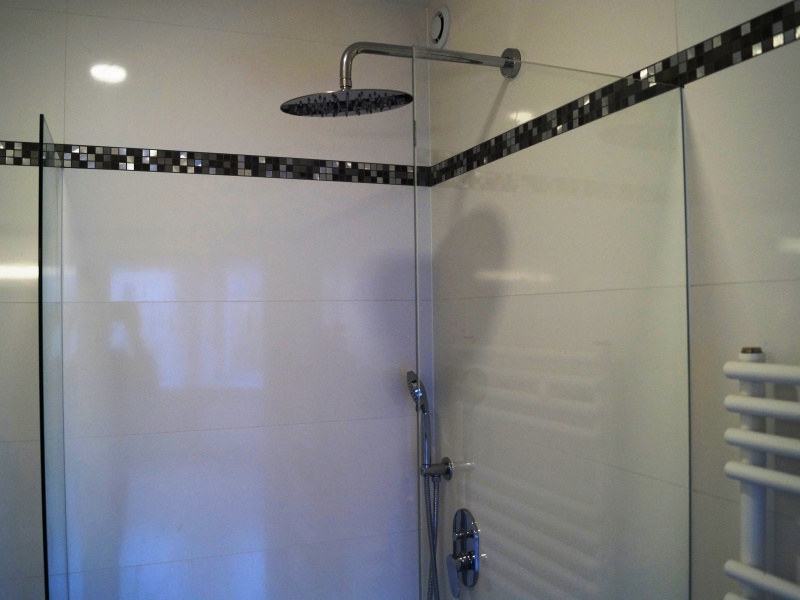 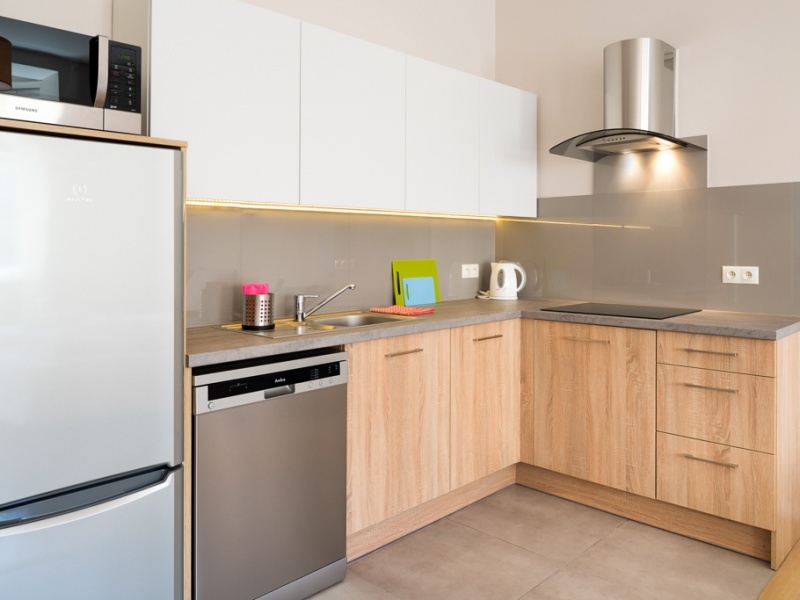 All apartments feature a kitchenette with refrigerator, microwave, induction hob, a dishwasher and an electric kettle, and a private bathroom with shower and toilet. 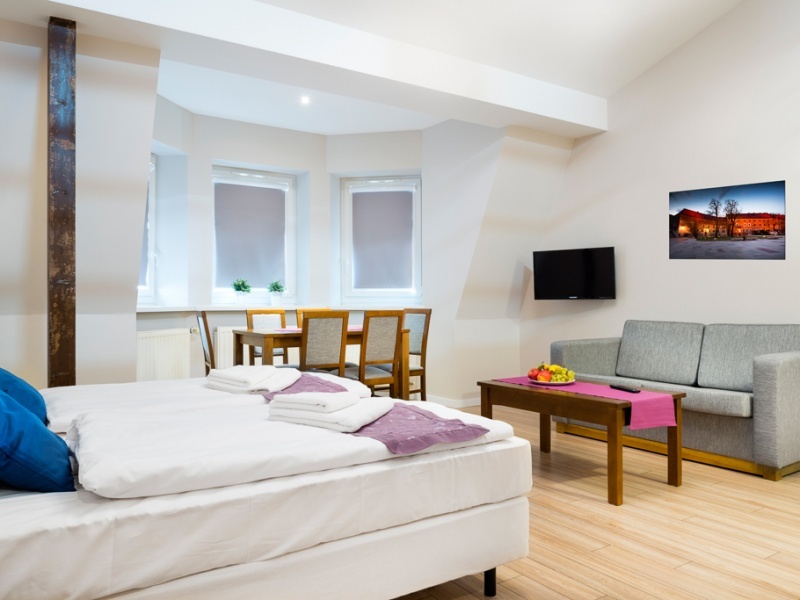 The rooms and bedrooms are equipped with comfortable hotel beds measuring 180/200 and double sofa beds. 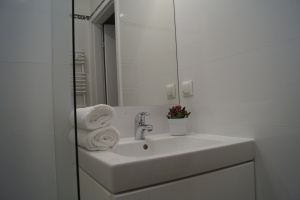 The building has a launderette available for all guests suites. 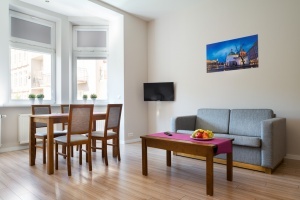 We also provide free internet access (WiFi) throughout the building. 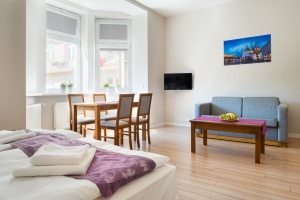 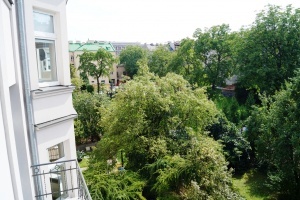 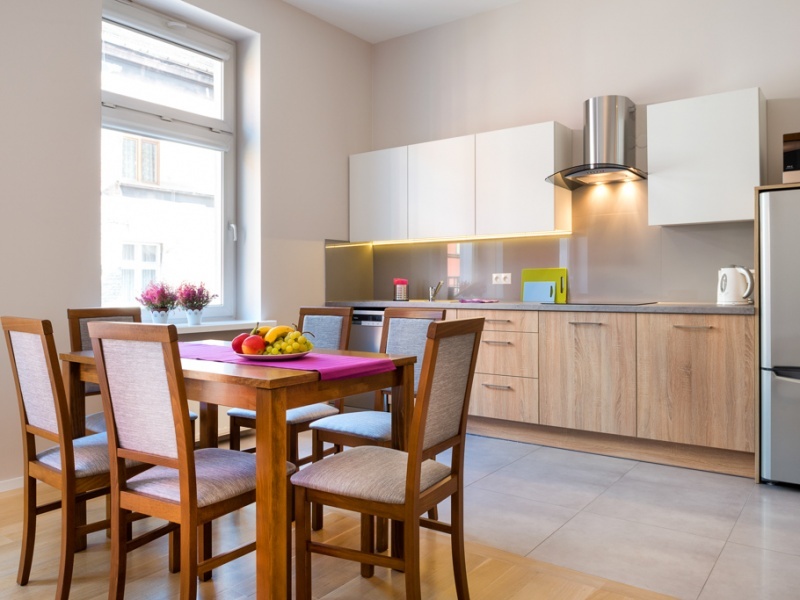 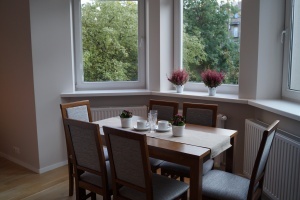 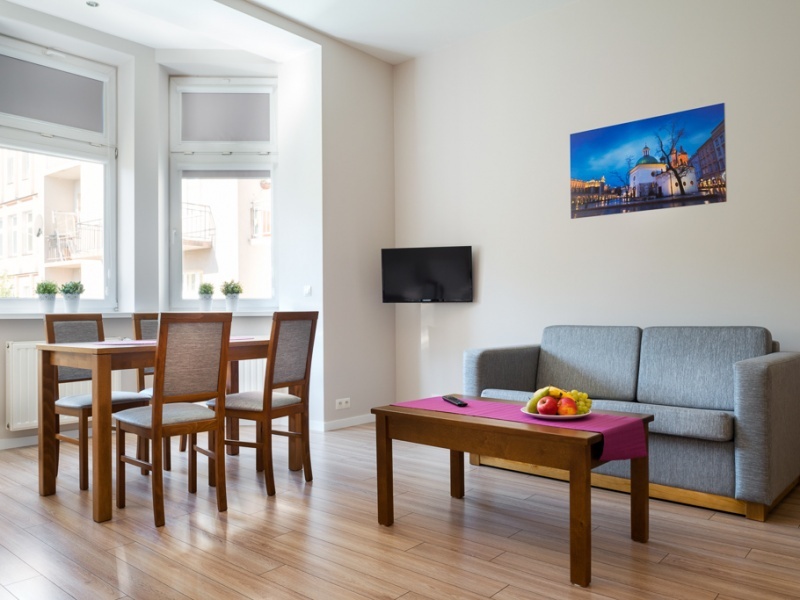 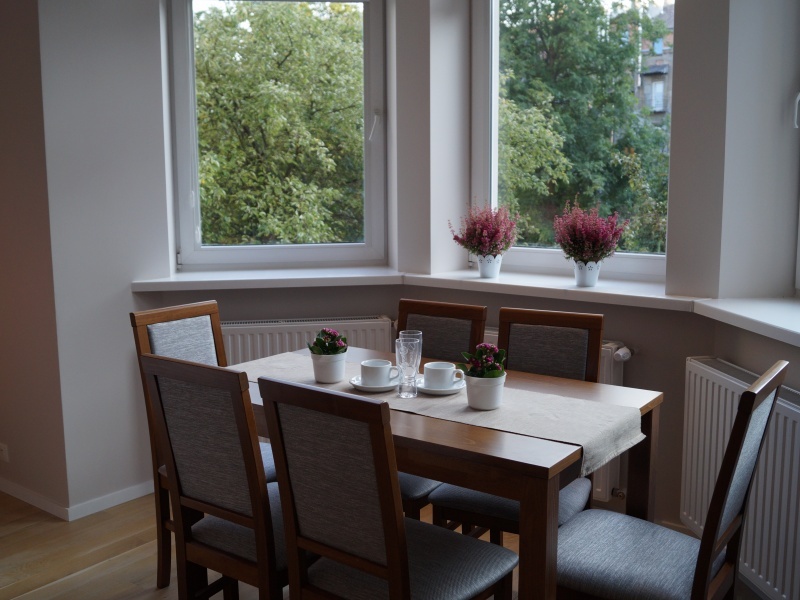 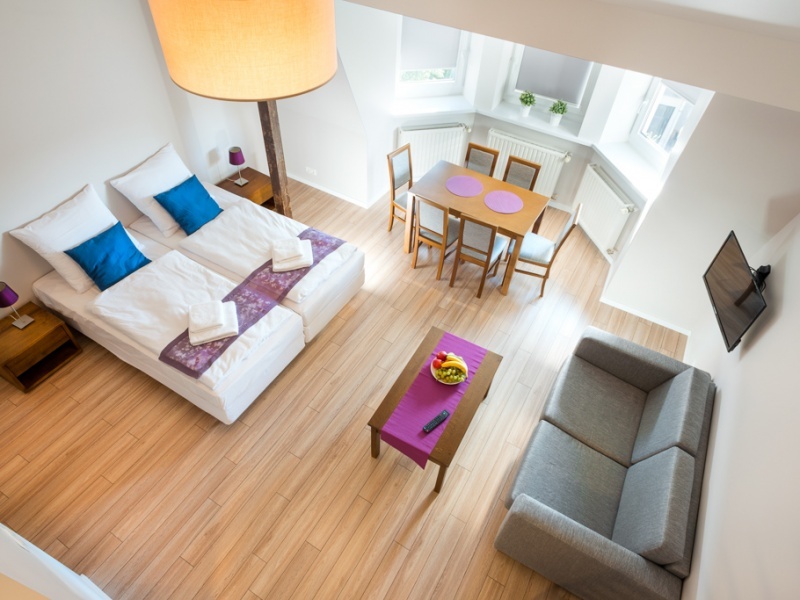 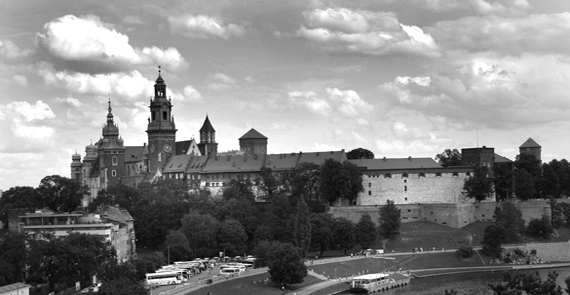 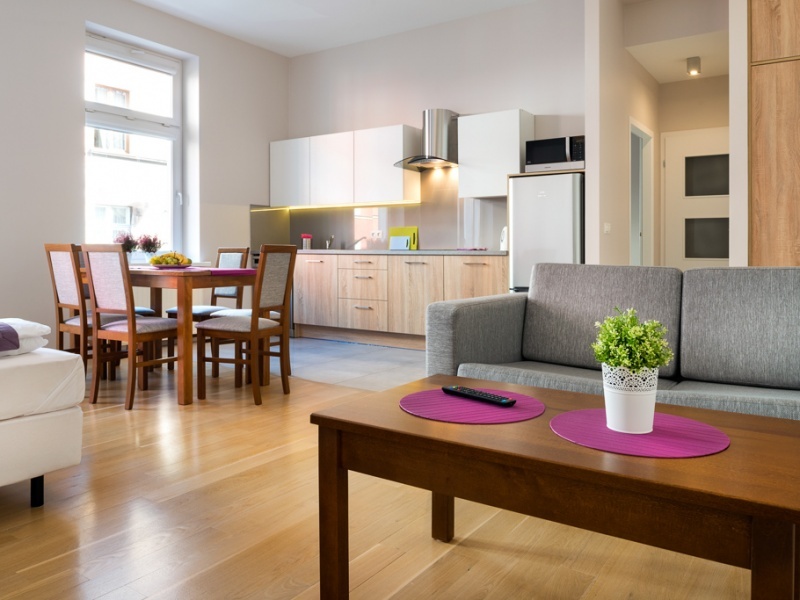 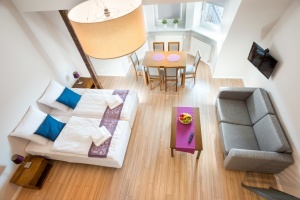 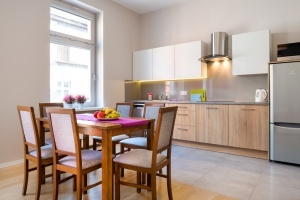 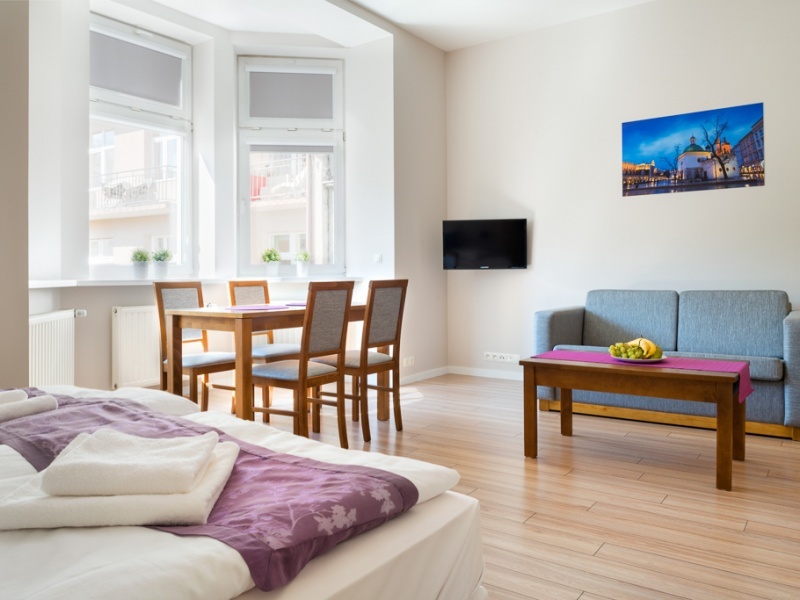 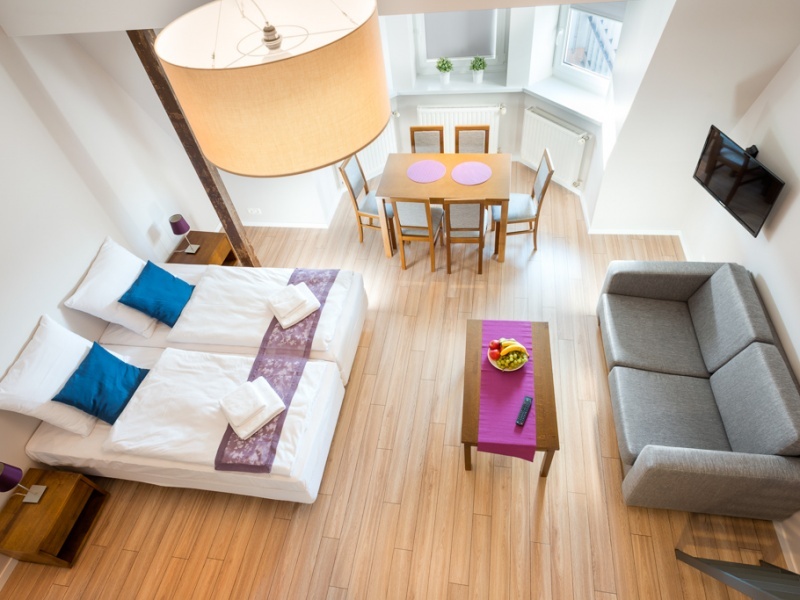 Emmaus apartments are located in the city center, next to the Blonie Park near of major tourist attractions such as the Market Square and Wawel Castle. 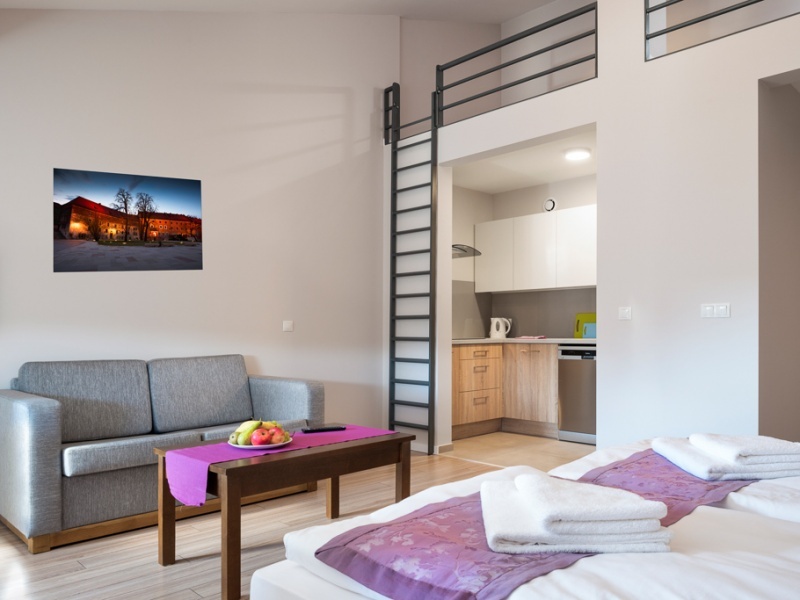 The location makes tourists can enjoy the sights of the Old Town or take advantage of opportunities offered by the location at Blonie Park. 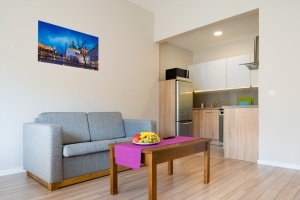 There are located many recreational and sporting facilities. 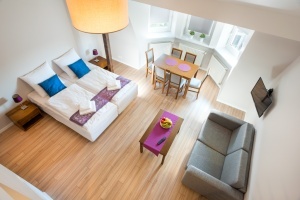 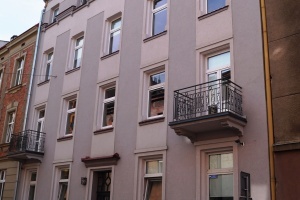 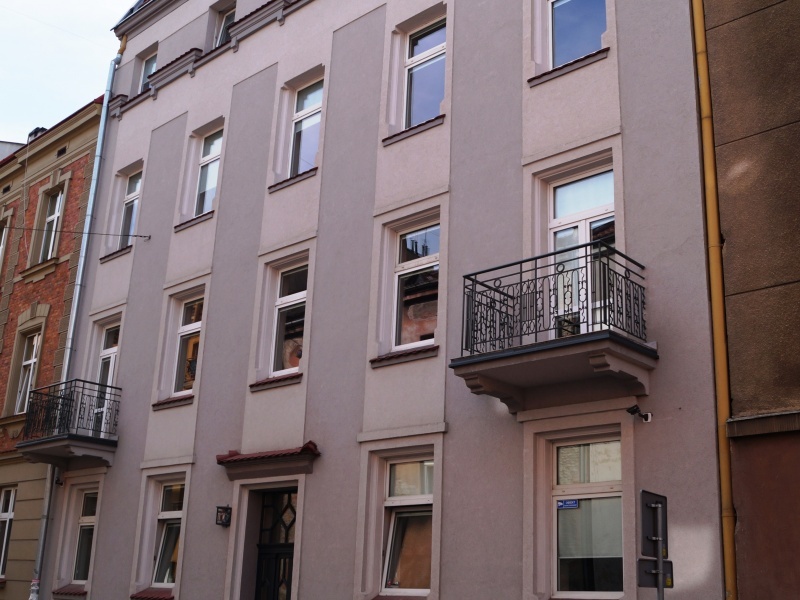 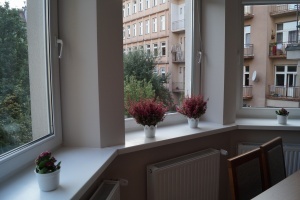 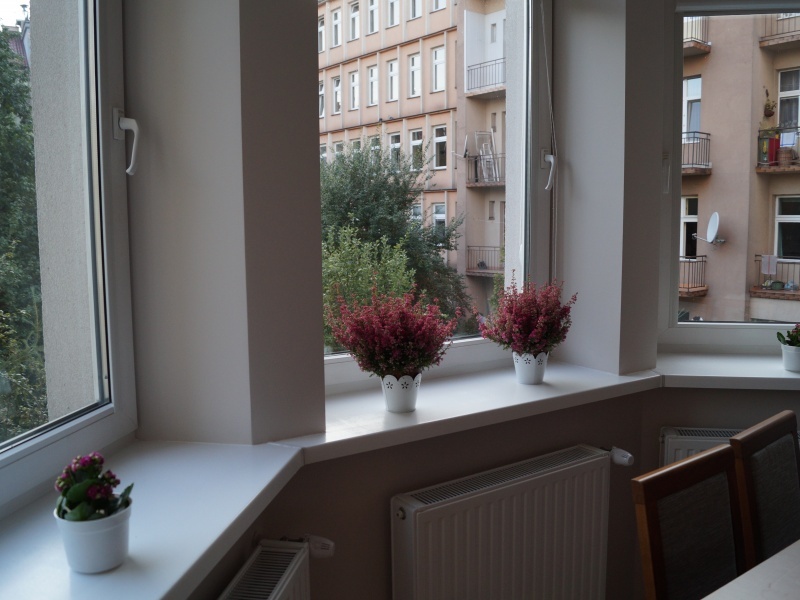 You can also take a walk on the Vistula boulevards that are very close Apartments Emmaus.